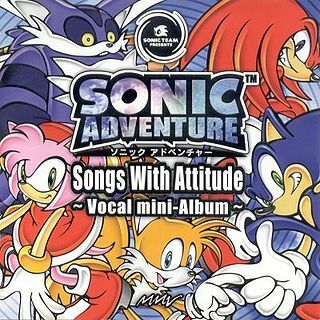 Lazy Days ~Livin' In Paradise~ — тема кота Бига в Sonic Adventure. Let's just get up, go, go, go, go! Can you tell me who came first? What'd you think about the incident?